This entry was posted on May 25, 2017 by admin. The WindRestrictor® blog tells car stories. But, we've neglected one aspect of the automotive industry that everybody talks about...Who makes the fastest cars. Let's be honest, nobody is at lunch in high school talking about what car has the best gas mileage. Everybody wants to know what hot rod wins off the line. NASCAR and automotive racing in general, is watched worldwide by millions. There's a primitive side of us that wants to know at what speed will our chariot carry us from point a to point b. In this post we'll look at the cream of the crop. Who in fact is the fastest and what will these vehicles set you back. Spoiler, most of these cars are the cost of a nice sized house in a great neighborhood. But, since its fun to dream...Let's get into it! 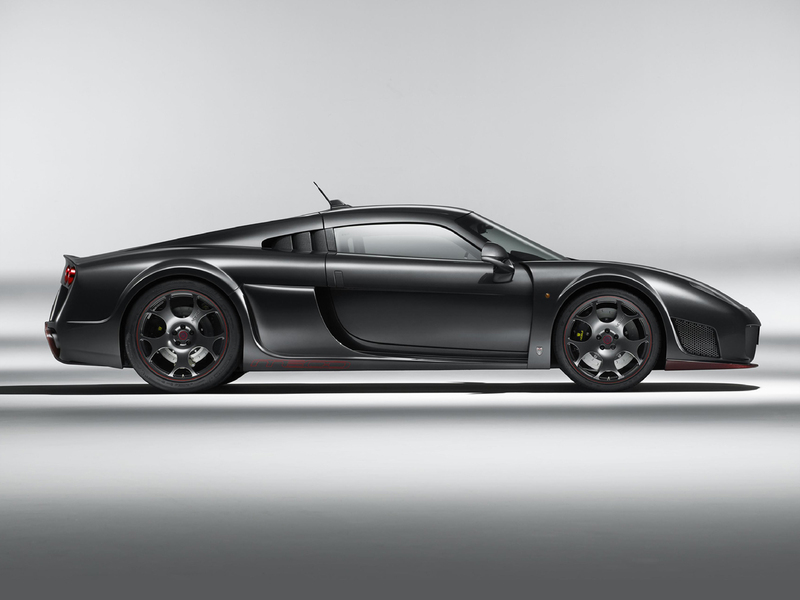 Starting out list at number ten is the Noble M600. The M600 has a top speed of 225. More than enough to get you where you need to be in record time. 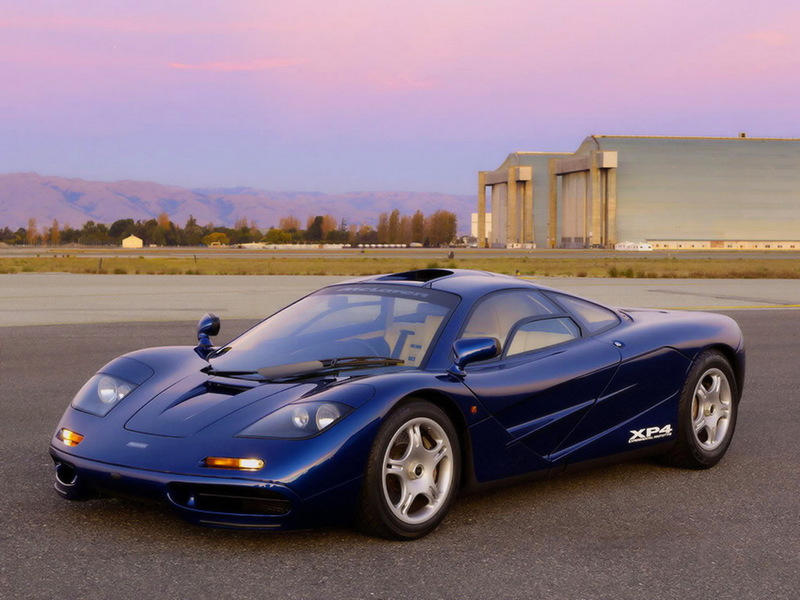 It can get to 60 mph in three seconds and will set you back a whopping $520,000. If you want this British super car, you're going to pay a hefty fee. 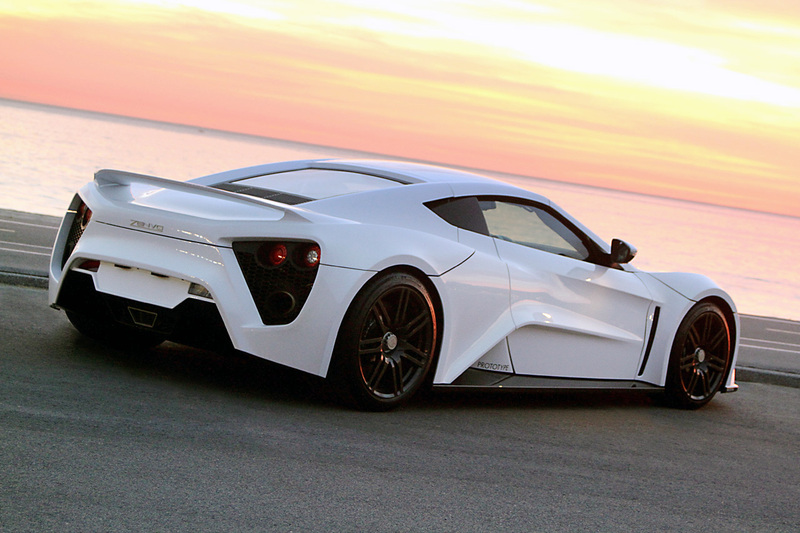 Zenvo ST1 goes even faster than our last pick at 233 mph. Where is the Zenvo manufactured? Denmark of all places. How much do they cost? 1.8 million. That's right, you have to be a millionaire twice over to even attempt to buy one. This expensive vehicle is more than just a speed machine, it's a unique status symbol. 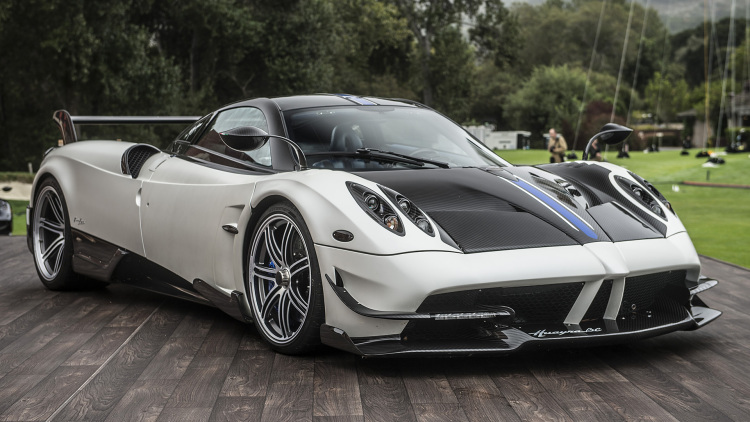 Pagani Huayra BC is in at eight with 238 mph for a top speed. A fine looking vehicle, it pushes a mind-blowing 789 hp. Italian automakers have long been producers of awesome autos, and the Huayra BC certainly stays true to the lineage. You pay for more speed though, try 2.5 million dollars. That's more than a nominal fee for a top-notch speedster. McLaren was known for years in the F1 scene, so it's no surprise they built an automobile that kicks most other's tails in the speed world. How fast? Very. It has a speed of 241 mph. How costly? They were tagged at $600,000 but have gone for as high as twelve million dollars. I can't even fathom that! You could dang near buy every other car on this list for that much. But, you can't get mad at a company for selling something some people are obviously buying. Bravo, McLaren. The CCR was for a time the fastest car in the world. It still isn't something to sneeze at with a top speed of 242 mph. 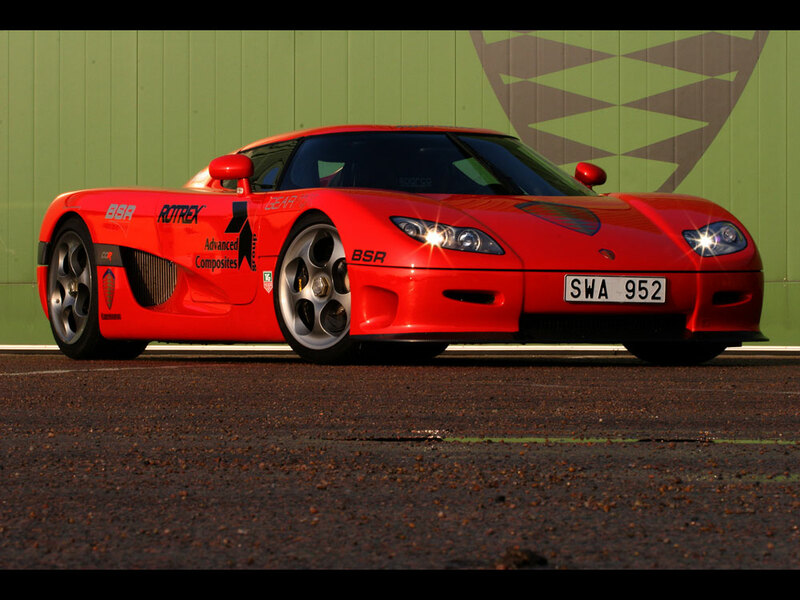 When you think of super fast cars you don't usually think of Sweden. However, those crafty Swedes certainly made their mark with this high-end masterpiece. The latest version carries a price of five million dollars. While WAY more expensive than most can spend, it's a bit of a bargain in the world of automotive wonders. Will an American super speed dynamo make our list? 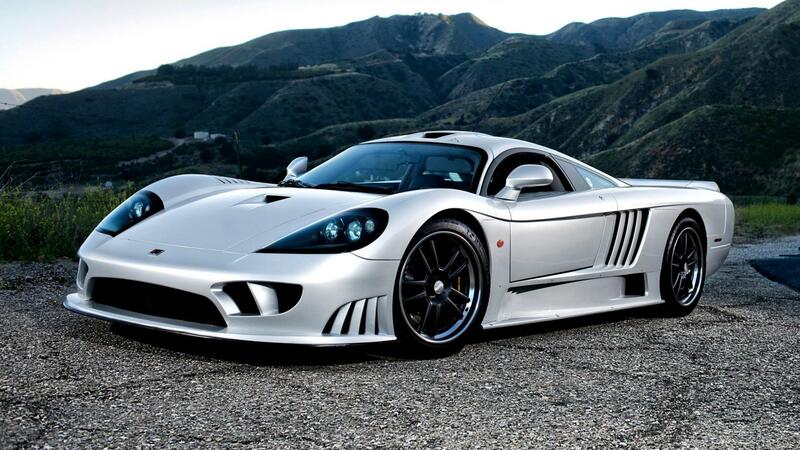 Look no further than the Saleen S7 Twin Turbo. One of the quickest of quick rides, it tops out at 248 mph. It's good to see the good ole' USA to add such a marvel to its line of classic vehicles. Best part about this amazing vehicle is you can get one for under a million dollars! At 750,000 dollars this is the best dollar for speed value. Ladies and gentleman another American car has made our esteemed list. 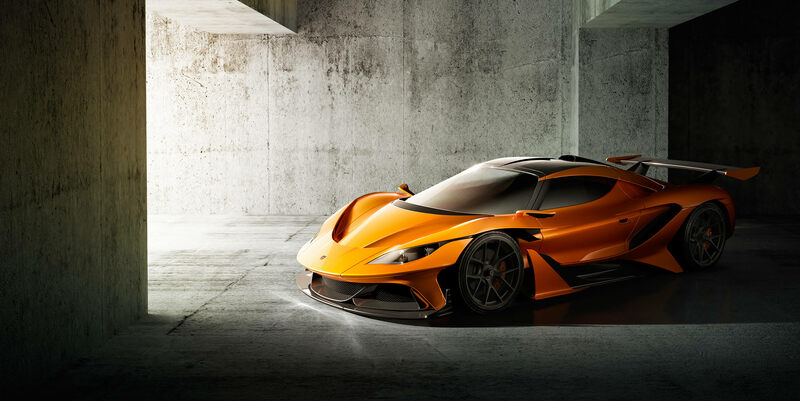 The SSC Ultimate Aero comes in at number four with a speed of 256 mph. Shelby Supercars (nothing to do with Carroll Shelby) produced these high engineered rides at a cost of $750,000 another great deal on fast wheels! I have a sneaky suspicion that the whole "speed for value" thing is about to come to a wheel burning, screeching halt. This is the Bugatti Veyron. Not only a super-sick looking ride, it stops at 268 mph. But, rappers don't drop the name Bugatti because it's a great car for a reasonable price. You're look at 2.6 million dollars. If you want the heat, you're paying for it here. Another Bugatti comes in at number 2, the Chiron. 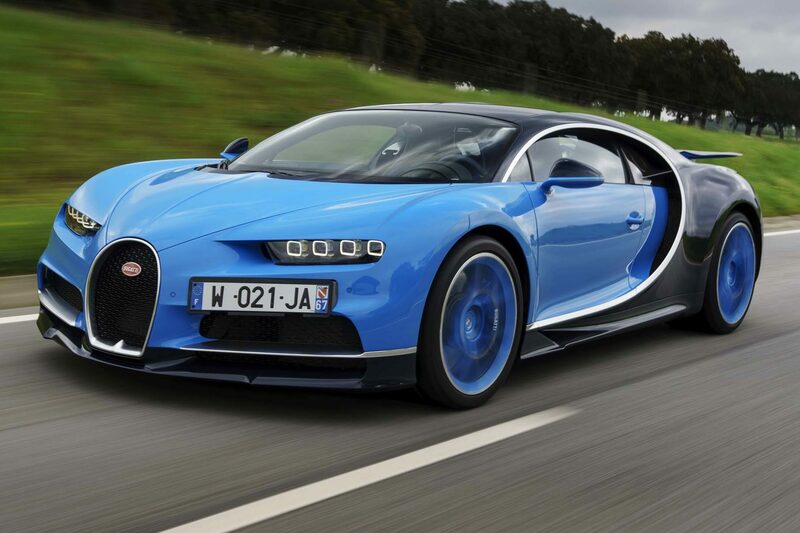 The Bugatti Chiron tops out at 261 mph. The insane speed goes with a sleek body style that Bugatti is known for. How much will it cost? Are you ready? How about 2,700,000 dollars? The expense comes with a lot. Prestige, speed, and awe are included. I suppose they better be for almost 3,000,000 USD. 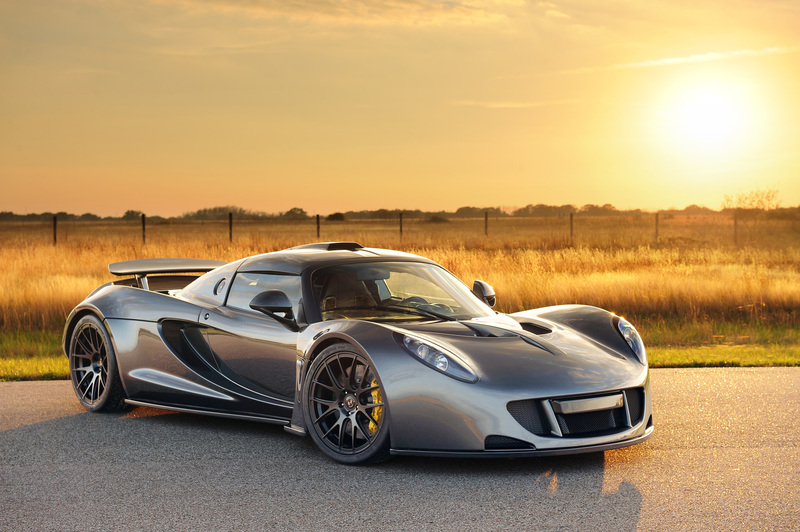 Every list must have a number one, and on ours the king of speed is the Hennessy Venom GT at a top speed of 270 mph. How long do you think it will take for cars to top 300? It isn't far off for sure. This ruler of the roost costs 1.2 million dollars. So, not the most expensive by far. Way more than the average driver can pay however. Then again, this car is far from average. We salute you Venom GT, the ruler of rev is you! There's a few more contenders that are worthy, but didn't quite make the top ten. I'll name then and their top speeds. Thanks to everyone for checking out yet another WindRestrictor® blog post. If you own one of these fine vehicles check out our Universal Glowplates, Universal Door Sills, and our Puddle Lights. We also make models for Corvettes, Camaros, Mustangs, Skys, Solstices, Cadillac XLRs, Chrysler Crossfires, Mercedes-Benz SLKs, BMW Z4s, Jaguar F-Types, Porsche Boxsters, Honda S2000s, Mazda Miatas, and Polaris Slingshots. To order with us simply click here. You'll save 5% by using code Paul5. Please, feel free to email me with any and all inquiries. Paul@Windrestrictor.com is the way to get in touch with me.